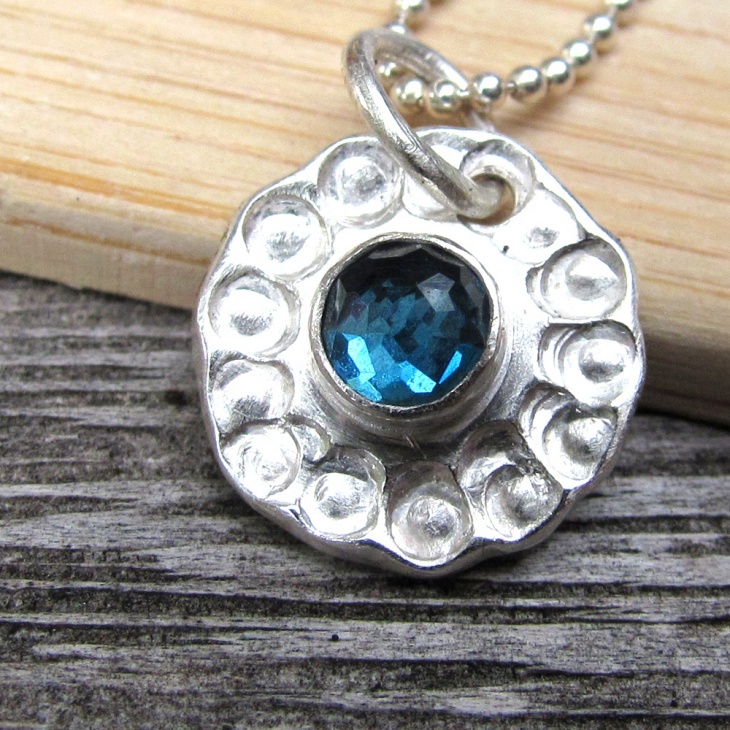 Pendants have always been a favourite and a timeless piece in every girl or women’s jewellery collection. 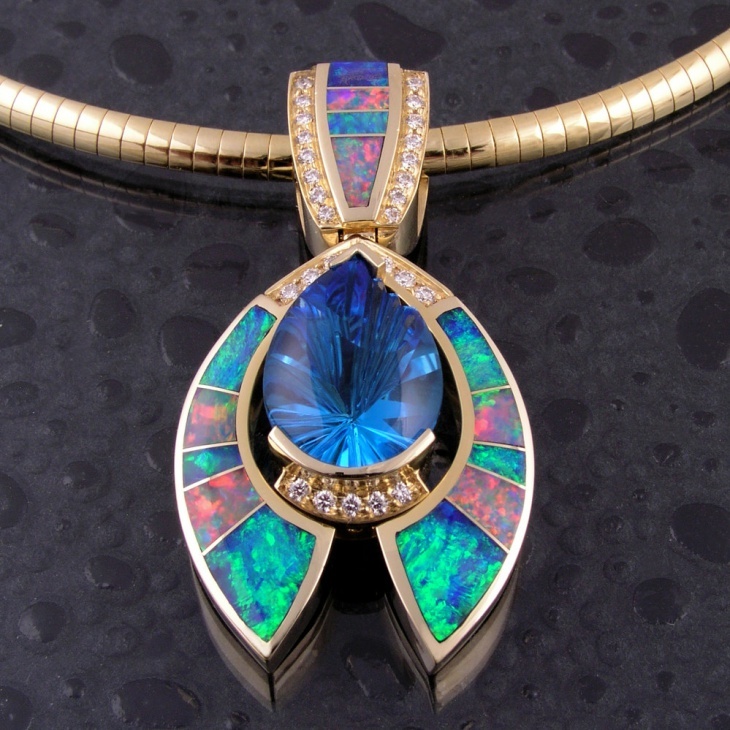 Silver or gold coated pendants when accompanied with beautiful gemstones reflect fine class and elegance. 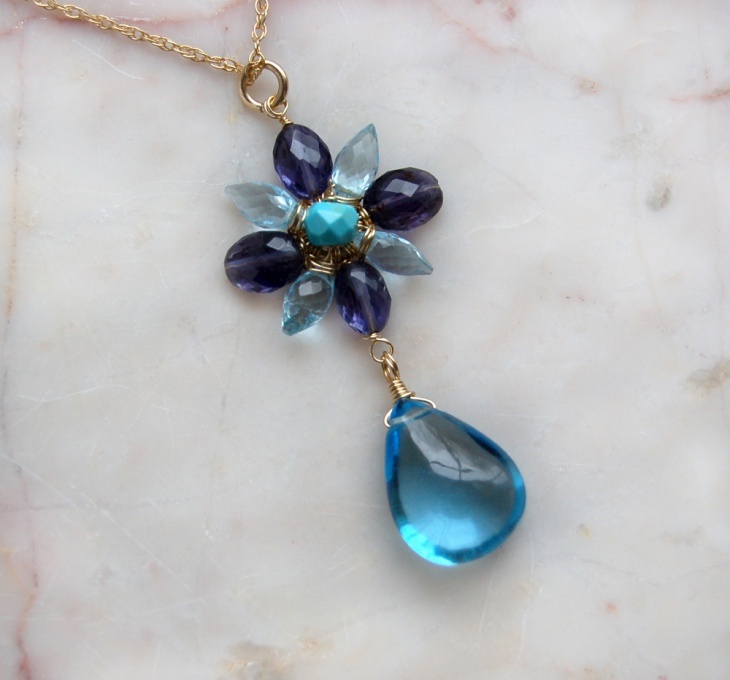 The blue, yellow, white or purple topaz pendants have always been a precious possession. As topaz varies vastly in the price range, therefore, you would not have to hold yourself back, if you have your eyes set on the stone. 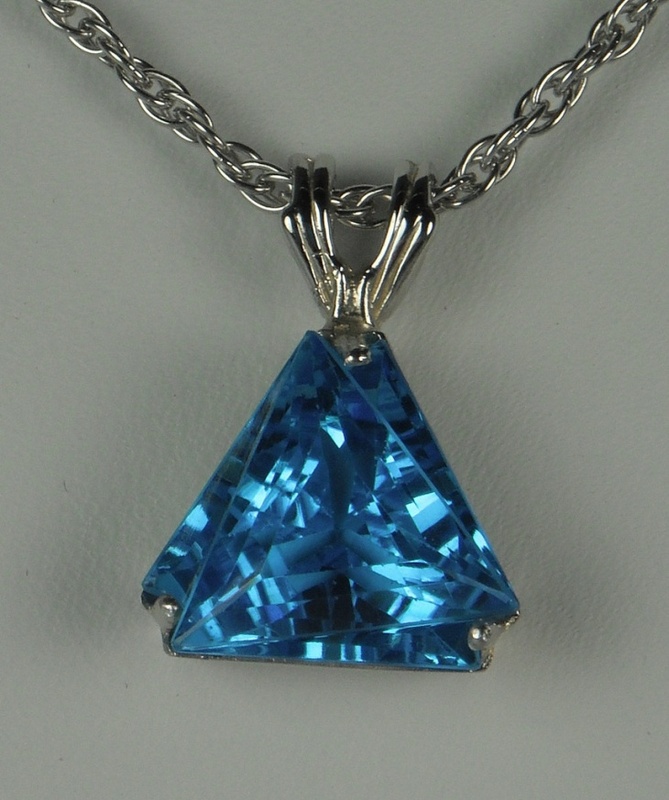 We have put together 20 best topaz pendant designs to help you make the best decision. 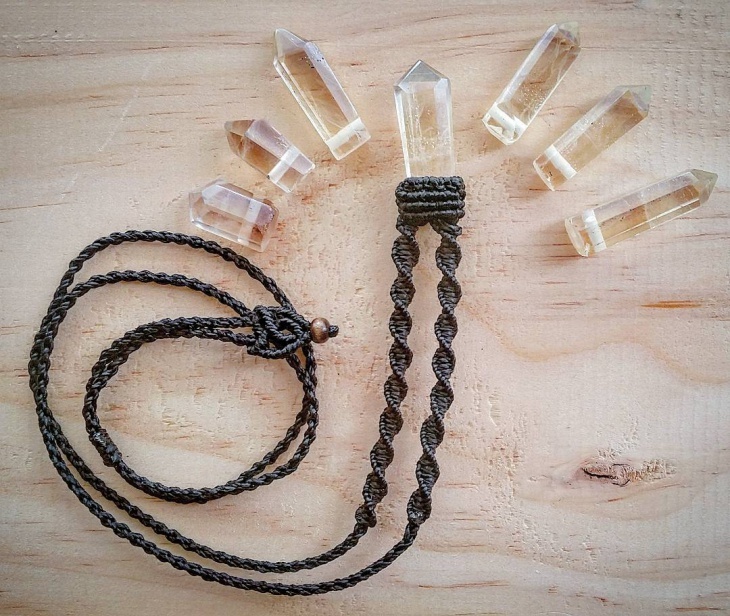 Topaz is not just a random gemstone, it also renders positive energy while looking notably beautiful. This white topaz pendant necklace can be the best option if you are looking to bring in elegance and class with a minimal look. If you are a believer in sticking to natural, then this small topaz fact would make you want to acquire it. 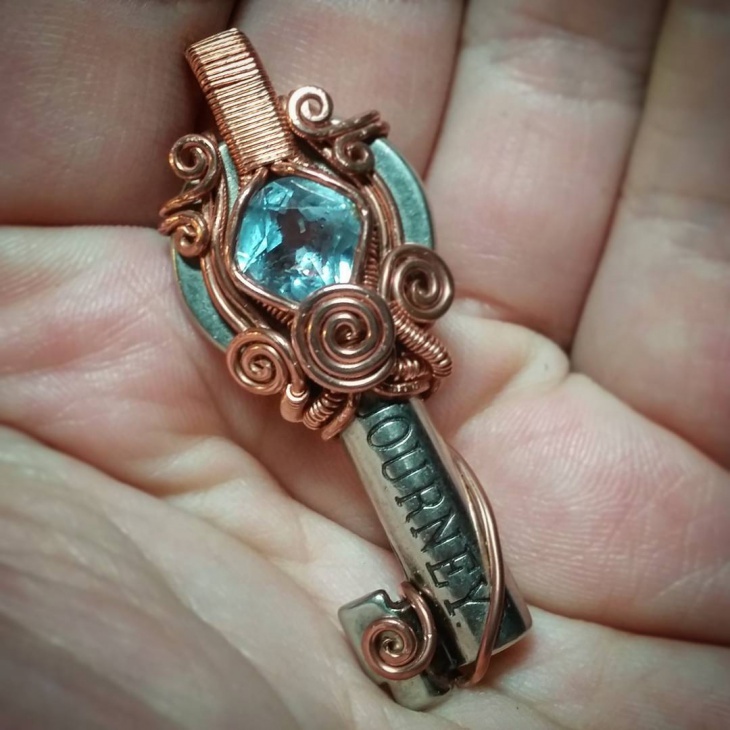 Topaz are originally colourless, it is the treatment done to the stone that makes it come to the final stable blue or yellow color. 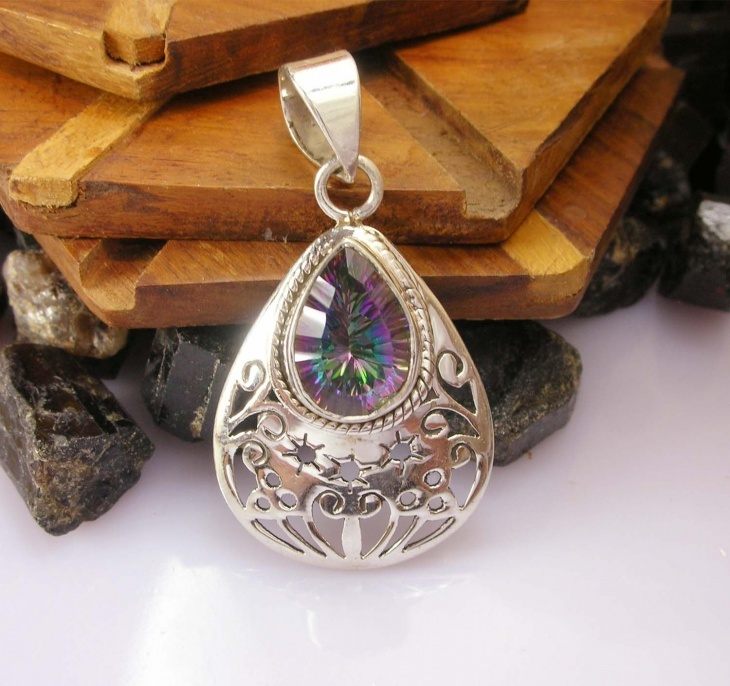 This mystic topaz pendant enclosed in a silver engraved base is one of the beautiful and everyday pieces to have in your collection. 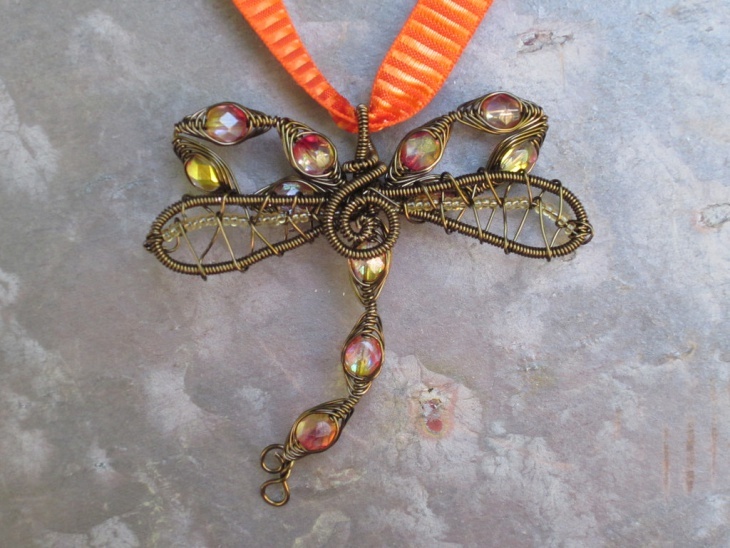 The design is earthy, unique and stunning. You can put this in a light or a solid broad chain as per your own preference. One of the most elegant and expensive of the lot, this radiant golden yellow topaz hanging from a platinum bar with a diamond stone is a piece that expresses strongly of the elegance in the Edwardian era. 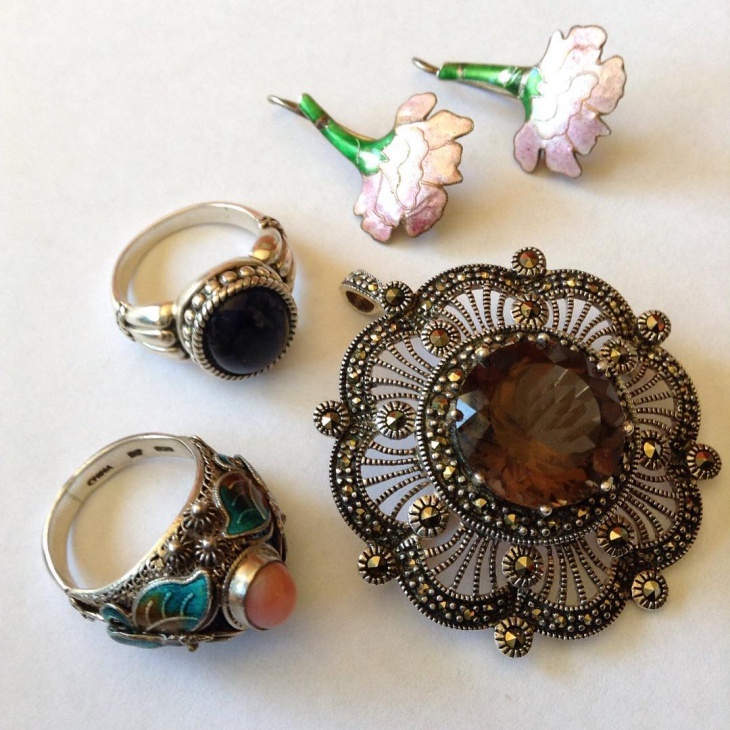 Antique in its appeal the design is one that will speak volumes without ever being too overbearing for the eye. 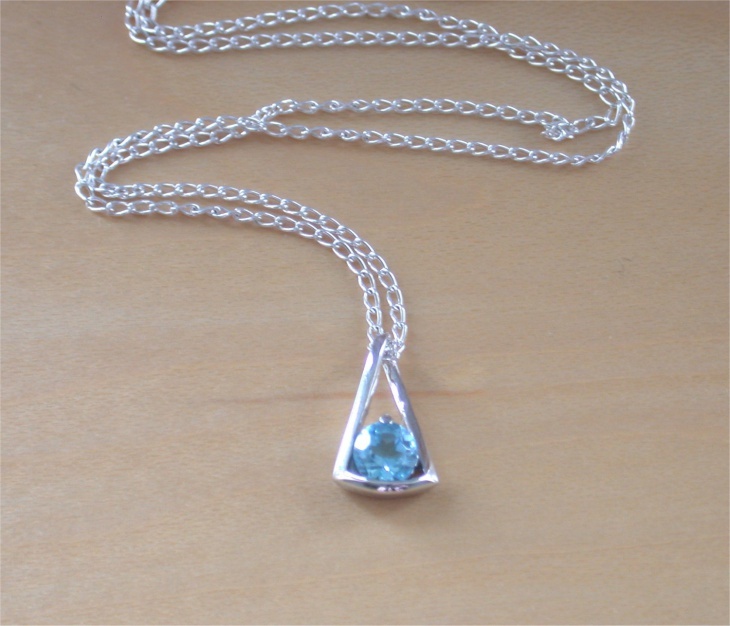 One of the sweet and simple topaz pendants to acquire is the infinity gemstone pendant. 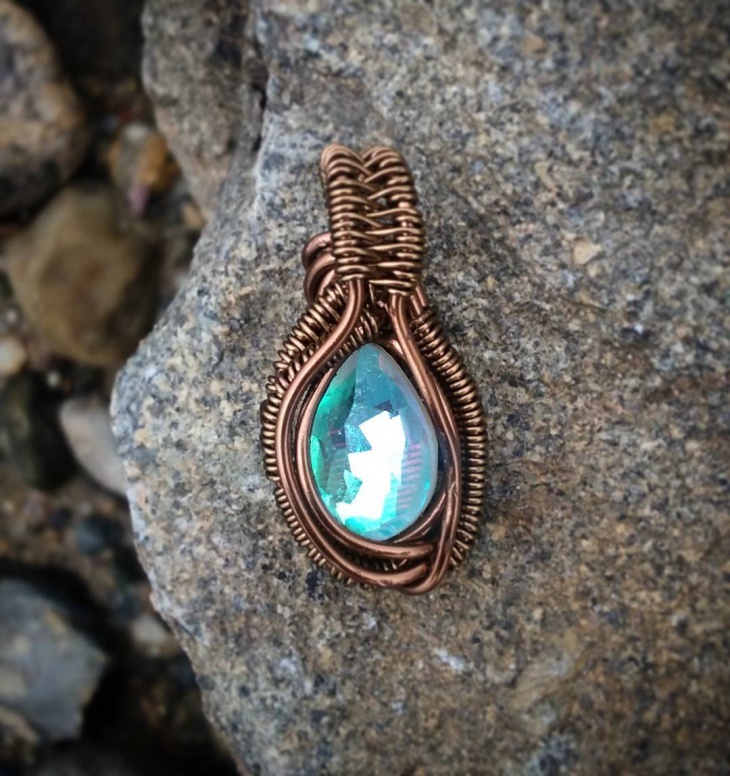 The infinity pendant with the stone enclosed in the loop of the wire makes the piece unique and beautiful. 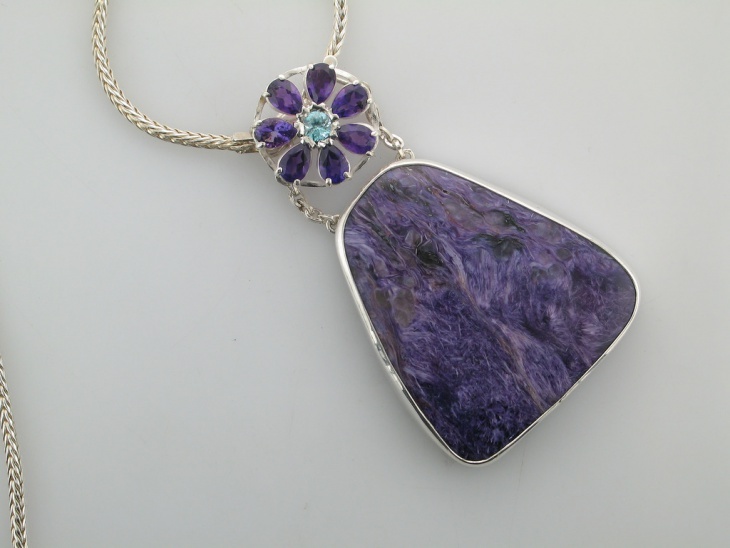 The blue gemstone cast in silver pendant has beautiful shape detail on the edges, making the pendant look distinctive and sophisticated. 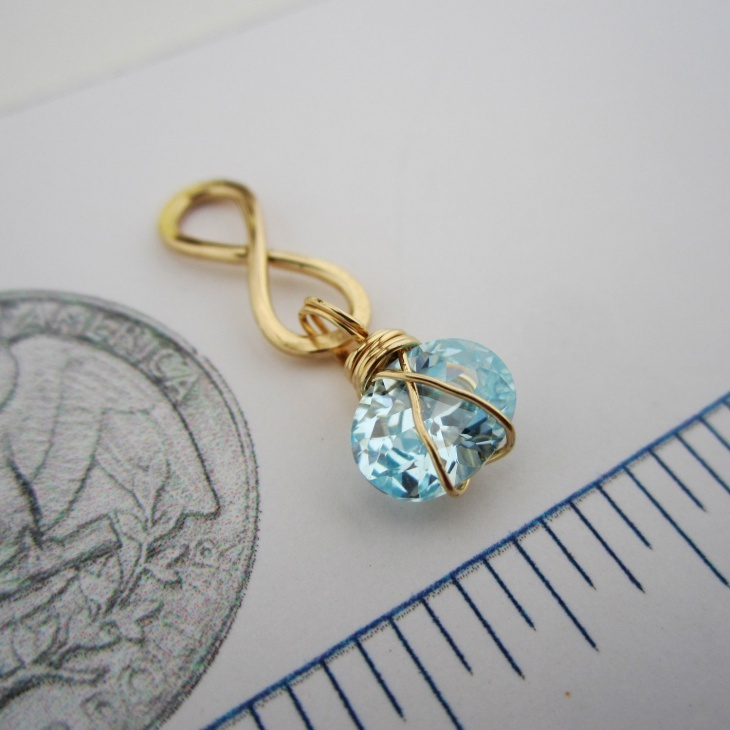 The stone is exquisitely cut to reflect the pure and clear blue colour. 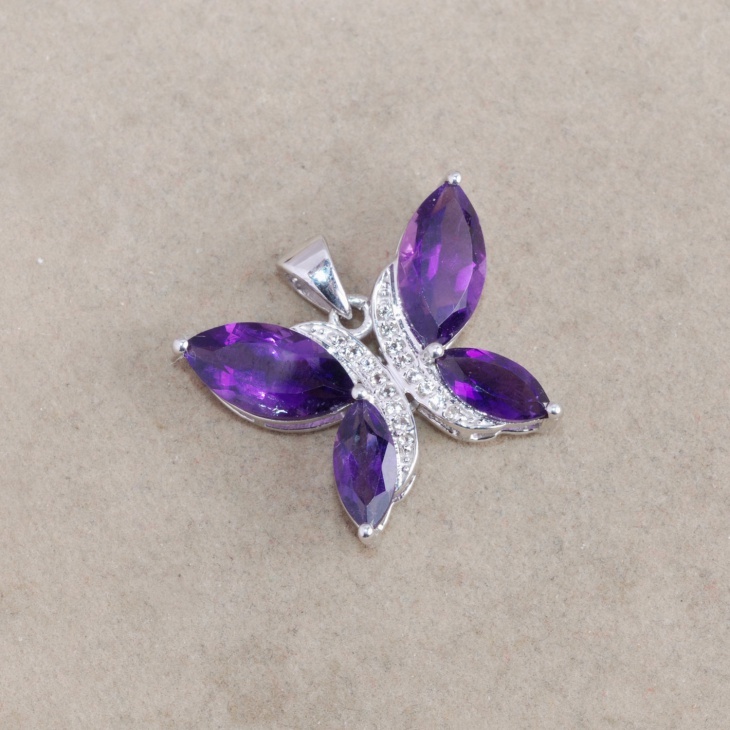 Butterfly shaped purple topaz pendant can be a close personal design to have in your collection. Cast with silver stones and a silver base the design is surely going to be a very lively option to go for. 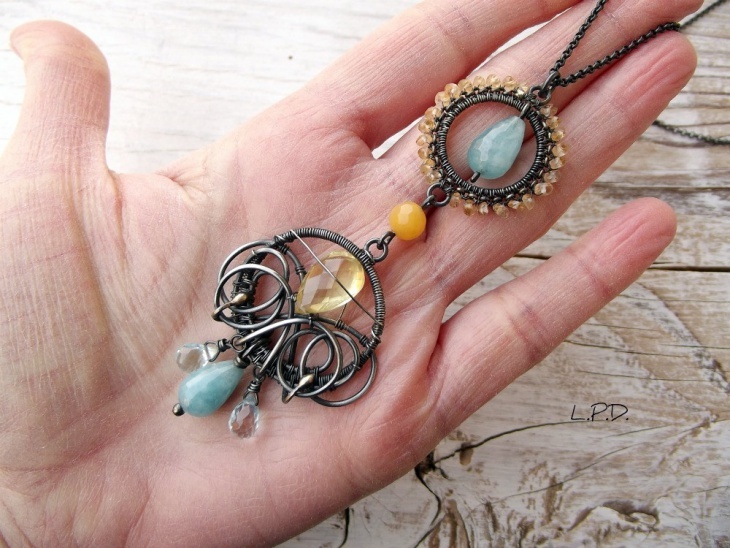 This Brown topaz pendant is a must have if you are looking for something vintage and classy. 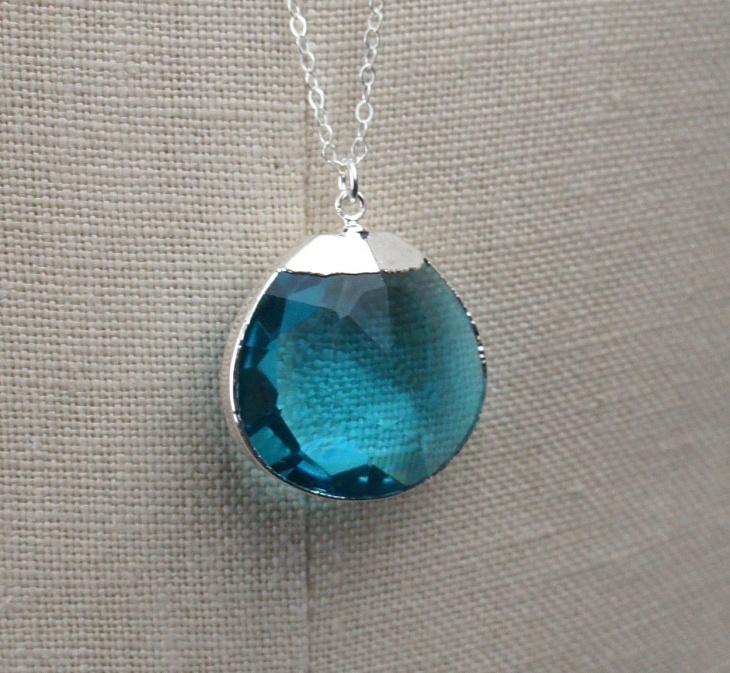 The sterling silver coated in enamel glaze makes the pendant appear to be handcrafted. 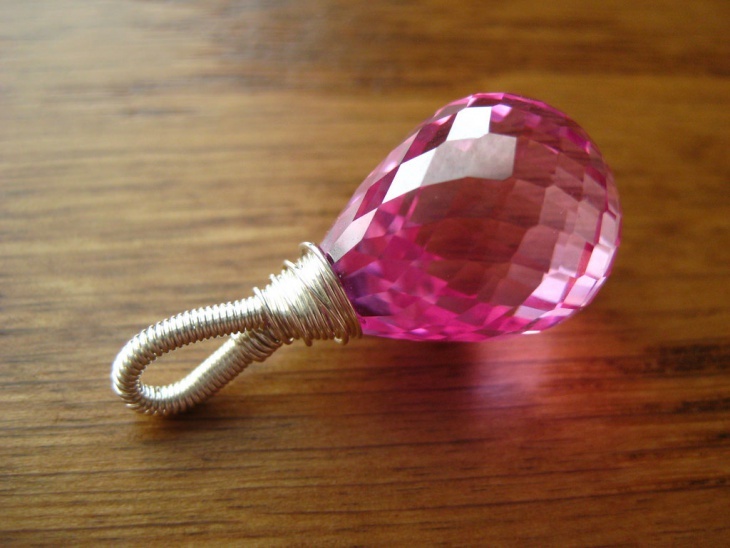 If you are looking for something standard and plain, this topaz crystal pendant can be the best buy. 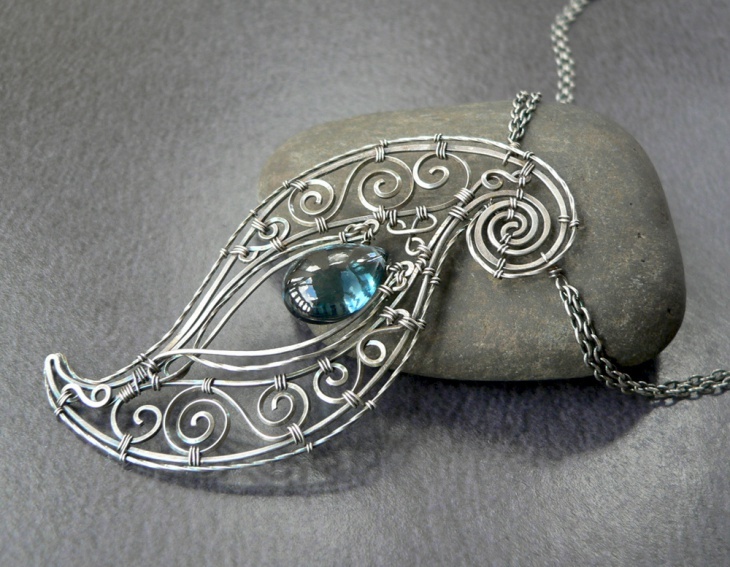 The crystal in deep turquoise blue is placed in a silver outer ring and a silver chain making the stone catch the light and shine. 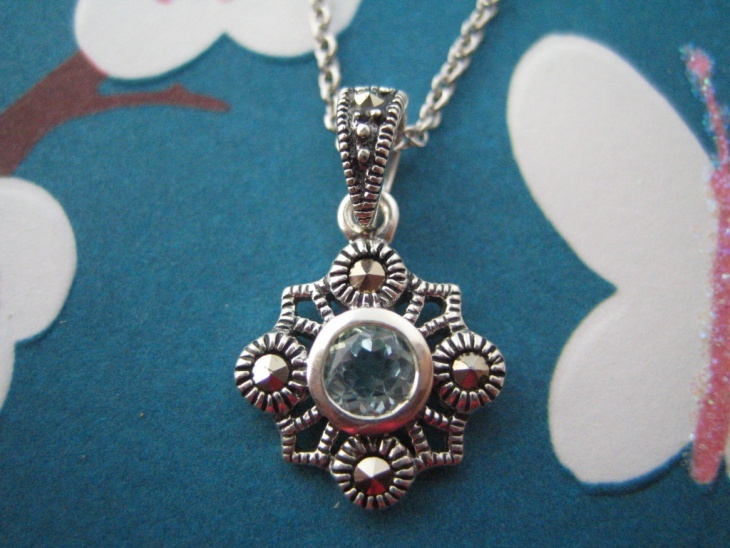 This diamond cross topaz pendant is extensively detailed and would make a wonderful gift for someone special. 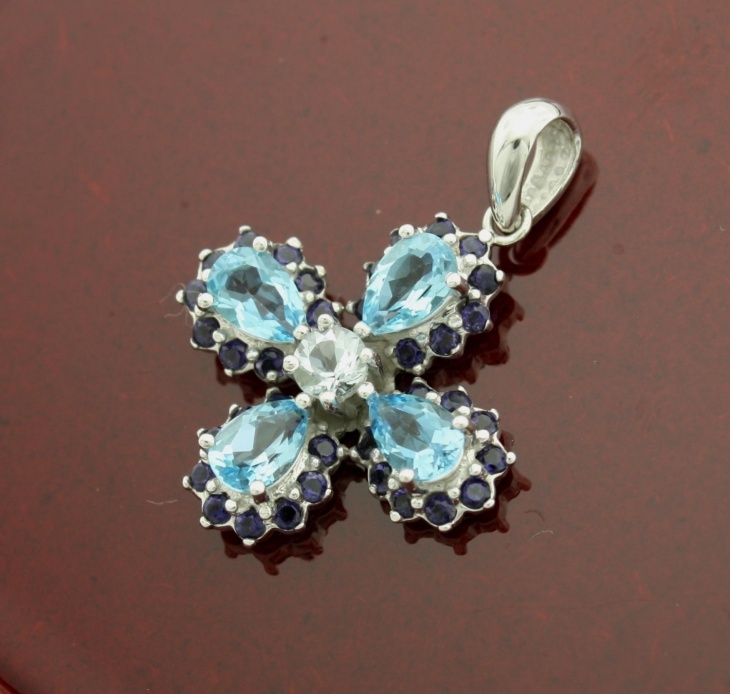 Cast in white gold and pear shaped blue topaz makes the look come out beautiful and genuine. 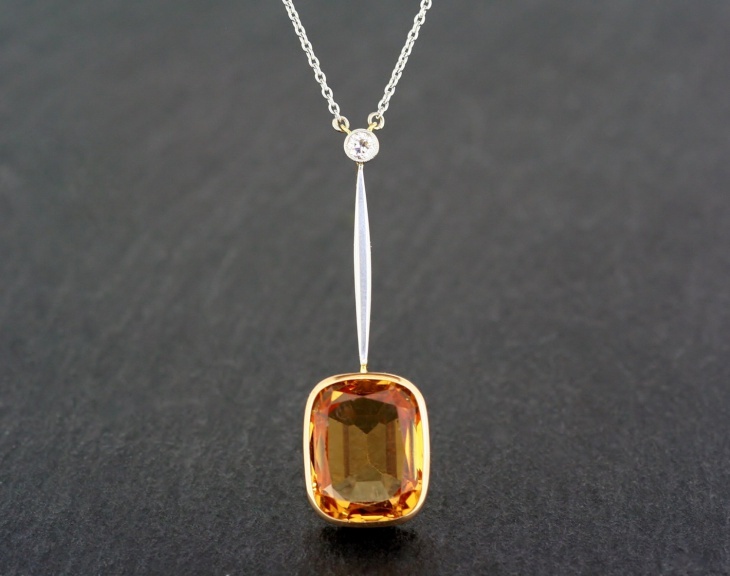 Topaz stones are available in a wide variety of colours and make up for a very sophisticated piece of jewellery design. You can either splurge with a very expensive piece or go for a modestly priced one, the look comes out equally dignified and beautiful in both.